3750 Lake Shore Drive - Page 19 of 19 - Vintage elegance overlooking Lake Michigan. Graceful floor plans are made for entertaining friends and family. An attentive staff dedicated to your needs and the 24/7 doorman at the main Lake Shore Drive entrance makes you feel welcome and secure when you come home. 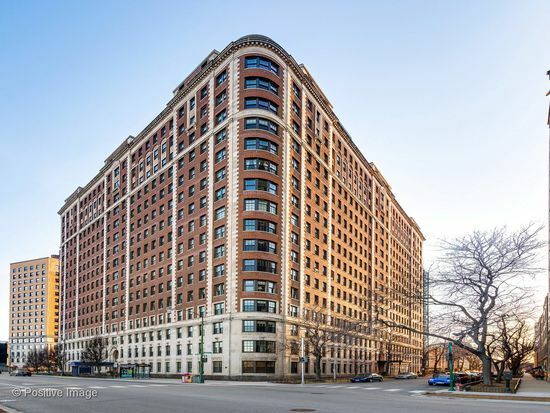 Built in 1926, 3750 North Lake Shore affords unobstructed lake and downtown views from many of its spacious apartments. Renowned architect, Robert Seeley De Golyer took advantage of the city’s new zoning code to design larger apartments than were possible before with terrific natural light and high end features.